Horgan, Brennan, Rogers, Maguire, Gibson, Kirby, Fahey, O'Neill (Fitzpatrick 26), Keane, Quigley (Ndo 75), Paisley (Frost 21). Connor, Gavin (Ristila 65), Gartland, Robinson, Keddy, Shelly, Byrne, Zayed, Keegan, Bates (Grant 83), Cahill. 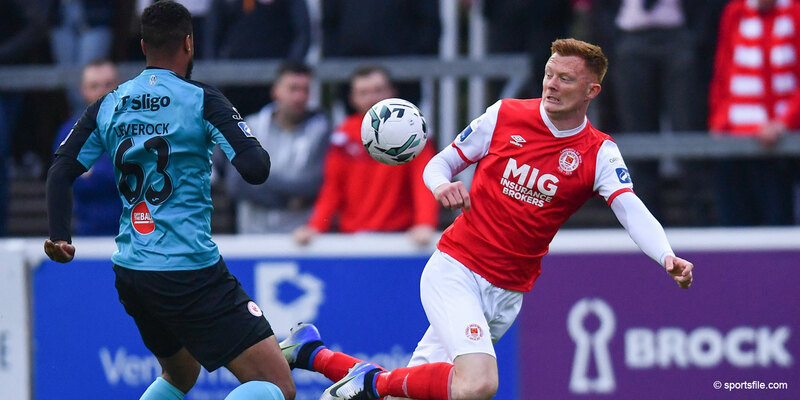 St Pat's and new champs Drogheda played out a scoreless draw in Inchicore in a game that started well but faded into a damp squib writes Mark Cummins. The game was meaningless enough considering the pair had already secured first and second places. Drogs boss Paul Doolin resisted the opportunity to rest some of his stars and instead went with a very strong eleven while Pat's boss Johnny McDonnell lost his goalkeeper Brendan Clarke to a nosebleed in the warm up. He handed the keepers' gloves to goalkeeping coach Robbie Horgan, who is around so long that when he started out with Shamrock Rovers in the 1980s they were still in Milltown. Paul Keegan had the first attempt on goal on 17 minutes when he collected a Guy Bates knock on 35 yards out on the right and unleashed a clever shot over the Pat's defence but his effort went over the bar. Pat's were then dealt a further double injury blow in the space of five minutes when both Gary O'Neill and Stephen Paisley went off injured. 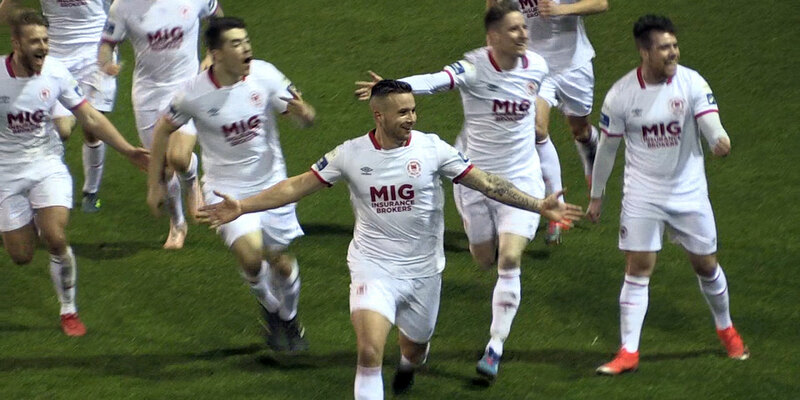 On 49 minutes Drogs 'keeper Dan Connor pulled off what, on the last night of the campaign, could deservedly be described as the save of the season when he made a masterful one-handed save to block a trademark Keith Fahey free kick. 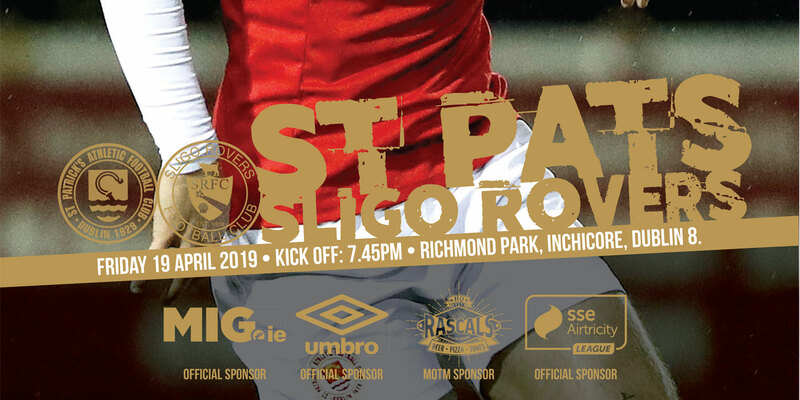 In fact, the Saints were only really coming into the game at this stage, playing the fine free flowing passing game that they had found so easy early in the season - the style that had brought a 13-game unbeaten run and big wins over the likes of Portadown, Cork City and Derry City. But Drogs were containing them. Every inch the champions. Alan Kirby went close for Pat's on 58 but his powerful drive was also off the mark.